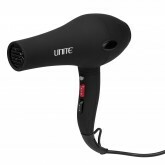 Thickness will appear out of thin hair! Get your thick fix with BOOSTA Thickening Crème, a volumizing styling crème that instantly adds thick, touchable volume to fine or limp hair. 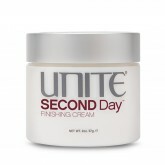 Its lightweight formula leaves hair looking, feeling, and behaving incredibly thicker and fuller. 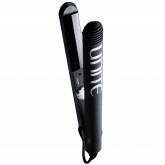 Unite Pro System Flat Iron 1"